With our specialist knowledge, experience and passion for what we do be it a bedroom, office or second lounge, we can help you realise your dream of extra space filled with character for you and your family. 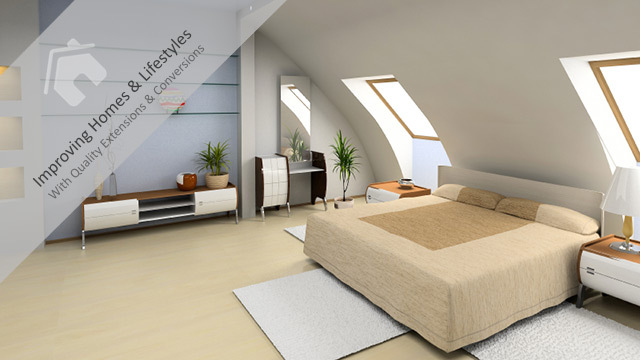 Almost all lofts can be converted and can often offer you the most attractive and largest living area in your home. 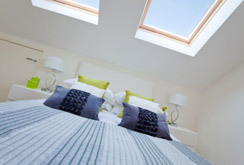 Your new loft conversion will enhance the value of your property and lifestyle. We currently convert 10 - 15 lofts per year. View some of our latest work below by selecting a thumbnail. We are very pleased with the final result and would be happy to recommend you to others. Would you please pass on our thanks to the team for both the quality of their work and their care and good humour while they were on site. We are extremely impressed with the service we have received from Moving On Up. I can’t congratulate you enough on your excellent service, both in terms of quality and workmanlike manner. My family & I am totally happy with the extension & loft conversion and will highly recommend you.